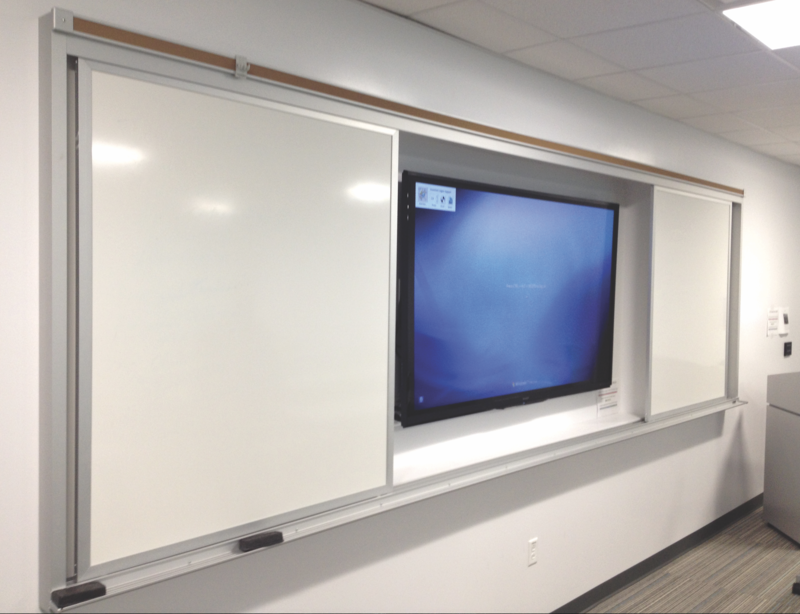 Trak-It's double-sided panels provide flexible communication tools for training rooms, meeting rooms and collaborative spaces. 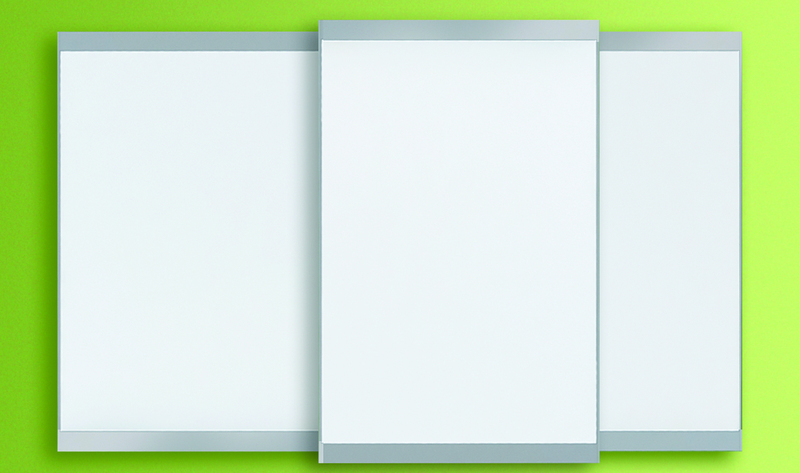 Trak-it panels are available with markerboards on both sides (specify MB-MB), tackboards on both sides (specify TB-TB) or markerboard on one side and tackboard on the other (specify MB-TB). 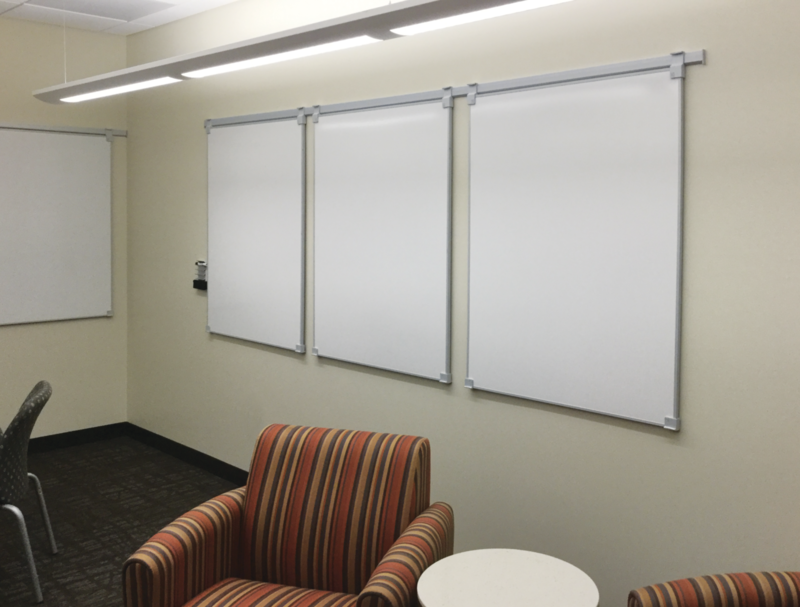 Easy-to-rearrange, double-sided panels multiply communication space. Trak-It rail sold separately. TI-1824-MB-MB 18" x 24" 7 lbs. TI-2436-MB-MB 24" x 36" 14 lbs. TI-3648-MB-MB 36" x 48" 27 lbs. TI-1824-MB-TB 18" x 24" 7 lbs. 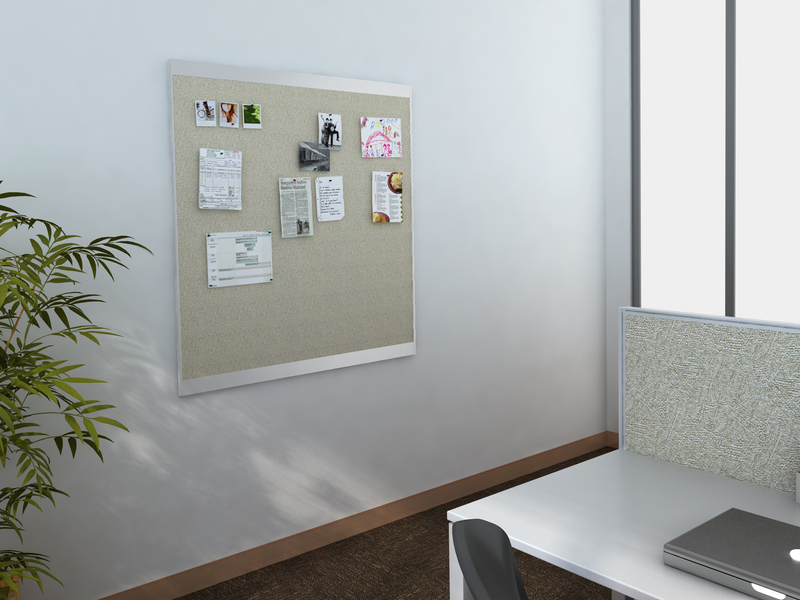 TI-2436-MB-TB 24" x 36" 14 lbs. TI-3648-MB-TB 36" x 48" 27 lbs. TI-1824-TB-TB 18" x 24" 7 lbs. 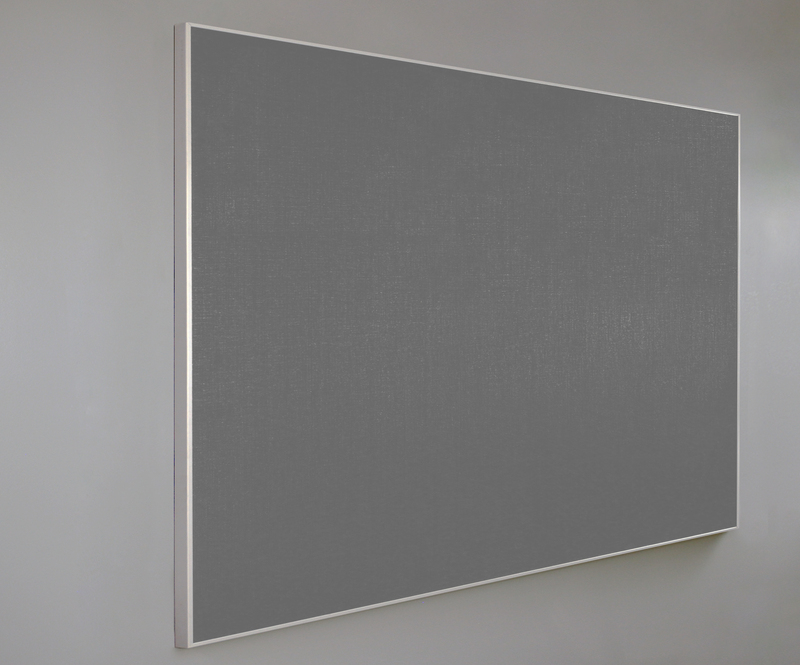 TI-2436-TB-TB 24" x 36" 14 lbs. 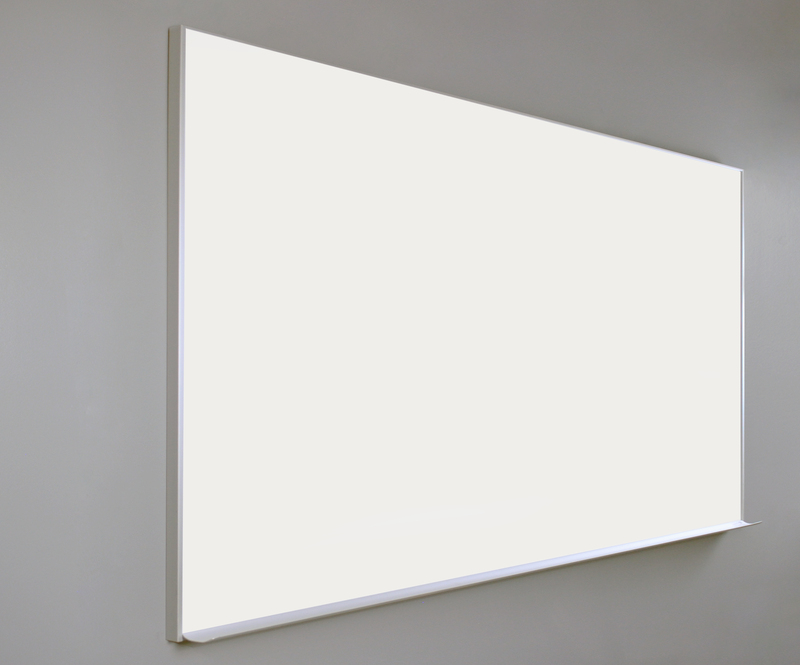 TI-3648-TB-TB 36" x 48" 27 lbs. TI-RAIL-10 10 lin. ft. of track 5 lbs. 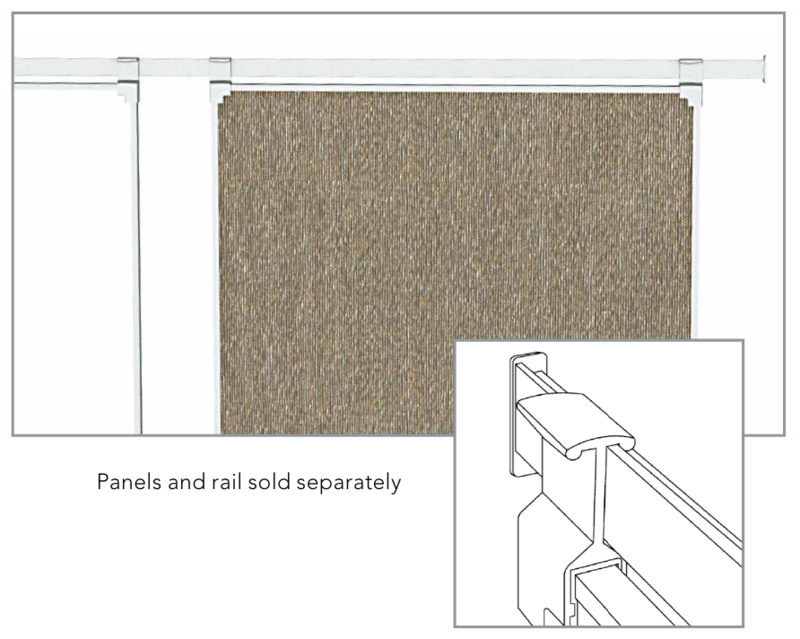 Panel Sizes: range from 18" x 24" to 36" x 48"
Panel Materials: MB-MB = LCS3 Porcelain both sides, MB-TB = LCS3 Porcelain over Tackboard Surface, TB-TB = Tackboard both sides. 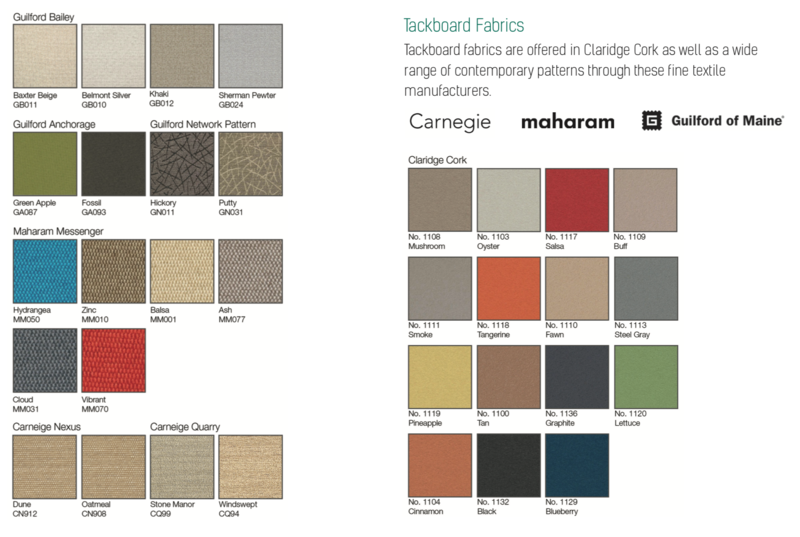 Specify the colors of your writing and tack surfaces for each panel and each side. 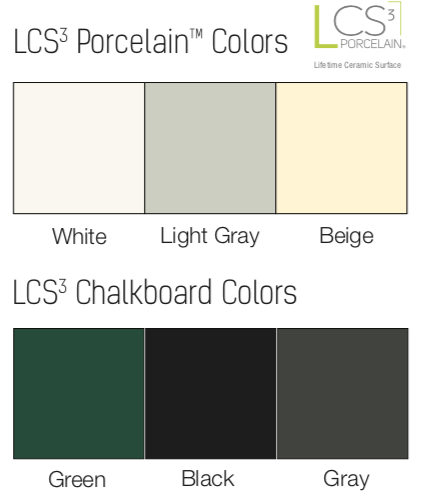 Under normal usage and maintenance, and when installed in accordance with manufacturer's instructions and recommendations, Claridge LCS3 Porcelain enamel steel markerboard and chalkboard writing surfaces are guaranteed for the Life of the Building. 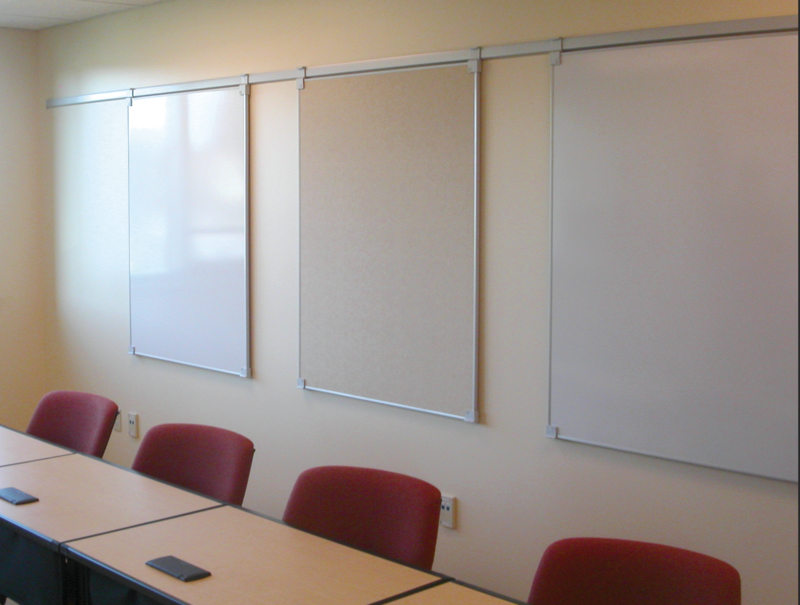 Guarantee covers replacement of defective boards but does not include the cost of removal or reinstallation.